Millet a Delicious Ancient Grain is coming again in our kitchen. A long time People forgot about and only used it to feed birds. We did not realize how beneficial this ancient grain is. In Africa, it is for some people the only protein source and over there it is still every day’s food. Discovered again in India which is the world’s main producer of this grain, because the diabetes rate is rising. Millet is a valuable grain to prevent diabetes and regulates the blood sugar level. In India grow a lot of different kinds of millet. 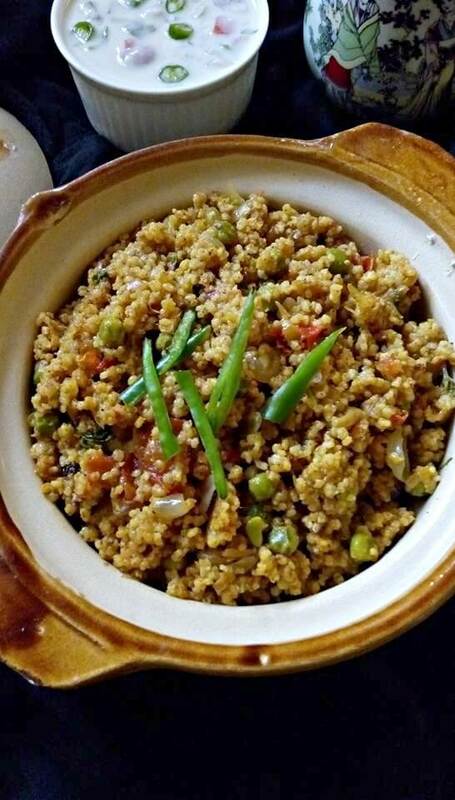 Millet a delicious ancient grain has a nutty flavor and is versatile, easy to digest it has a lot of benefits for our health and is gluten-free. Especially vegans and vegetarians like to use the millet. It is a healthy all-rounder, through which everyone can relinquish meat easily. Also, while incompatibilities quickly appear in other types of cereals, many people suffer from abdominal pain and bloating, this is not the case with millet. Basically, it is incomprehensible that millet has long been forgotten. It is all the more beautiful that millet can now found again in our kitchen. Because it is a very valuable food for health. 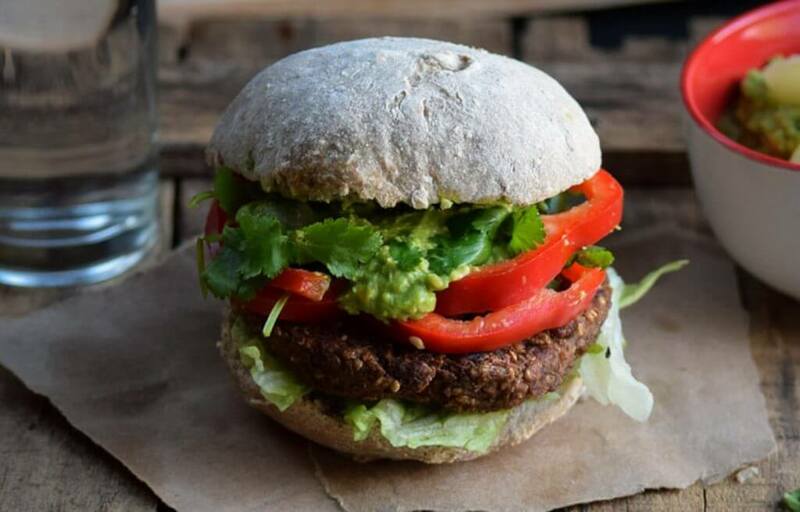 With all its ingredients and nutrients. The millet contains trace elements and minerals. Silicon, magnesium, and iron are very healthy for joints and bones. They also have a positive effect on hair, skin, and nails. Those who suffer from iron deficiency should eat millet because no other type of grain has so much to offer. Magnesium in millet, as long as it is regular, can help prevent muscle soreness and weaken muscle spasms. 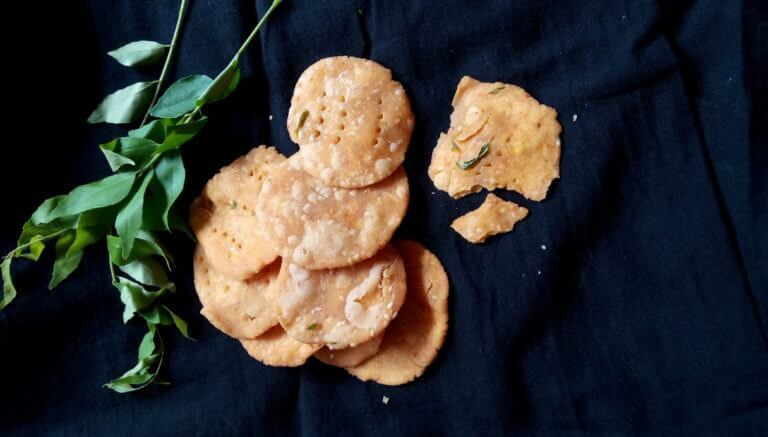 You also have good protection against cardiovascular diseases and diabetes. 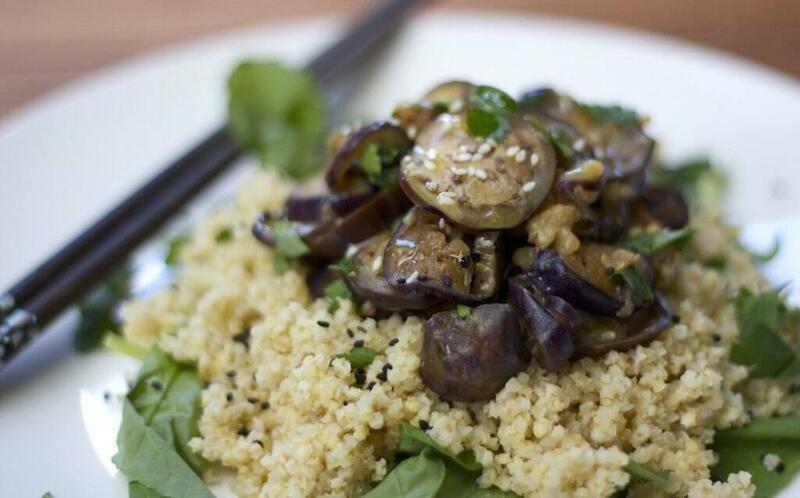 Millet is particularly easy to digest because it contains no gluten. This is precisely why millet also has a fast filling effect. Less mucus is produced in the body because, unlike other cereals, millet is not base-forming. Millet a delicious ancient grain is really a grass seed another kind is Sorghum and Teff. Millet is as a water efficient plants also a grain for the future. Good to integrate it into our daily food again. 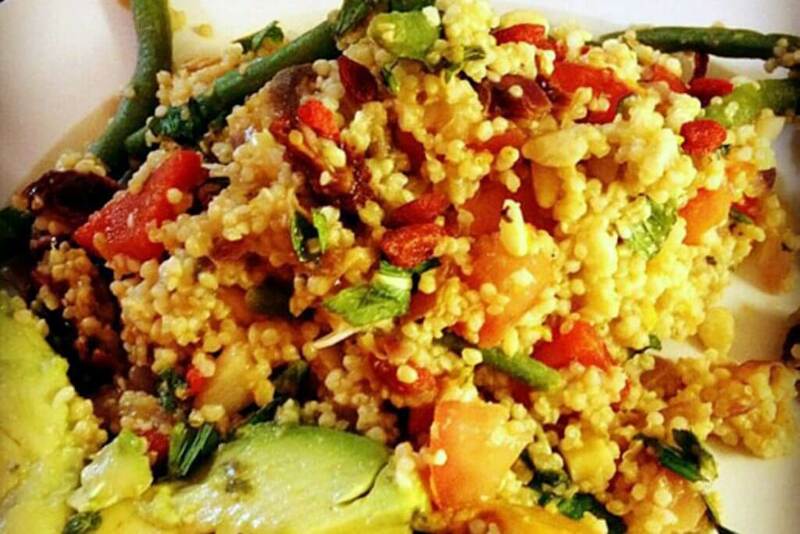 Here are some Recipes prepared from Millet a delicious ancient grain. 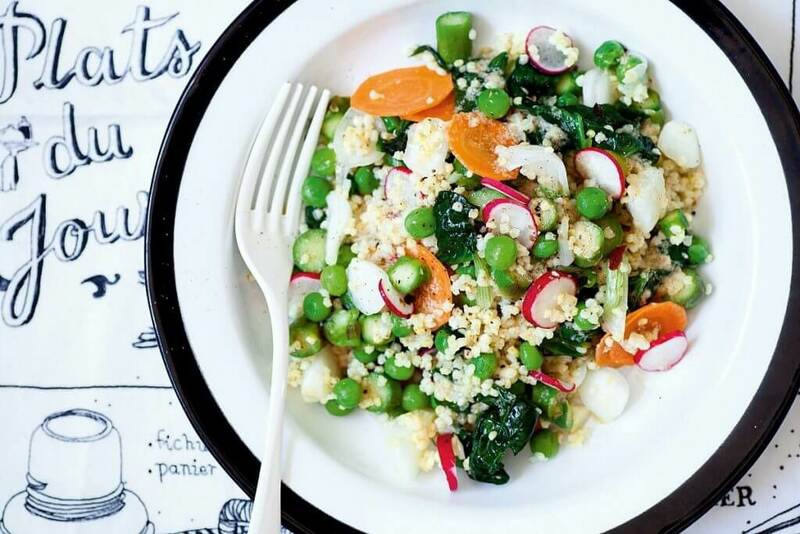 The perfect winter salad using seasonal produce. 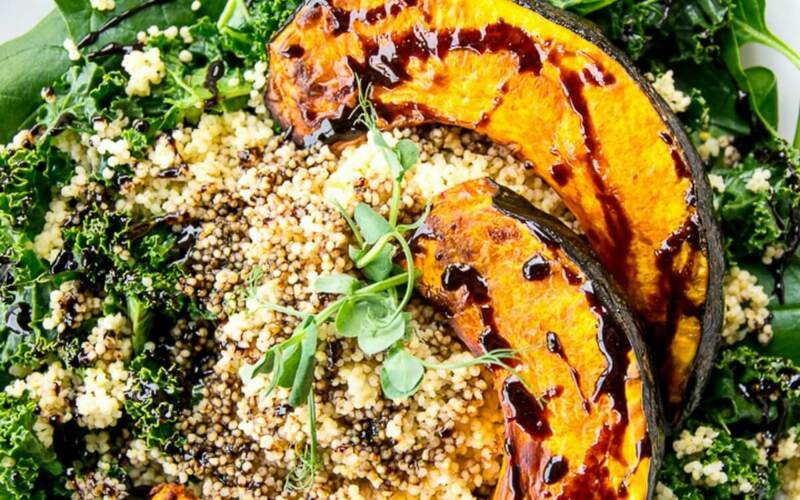 Roasted pumpkin, kale accompanied with nutty millet, this Pumpkin Millet Kale Salad With Balsamic Reduction from Taryn Fitz-Gerald is so nourishing and full of amazing nutrition to keep your body at it’s best in the colder months. Topped with a drizzle of healthy homemade balsamic reduction, this salad is the perfect winter meal. 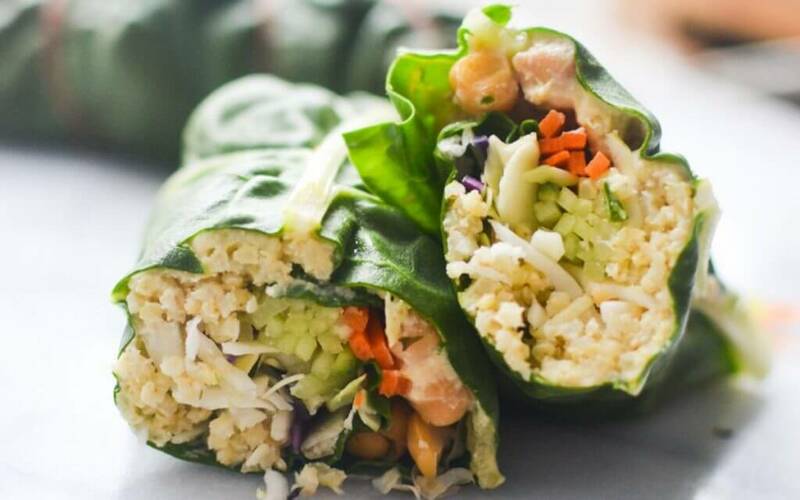 Packed with protein, these chard wraps are super delicious! 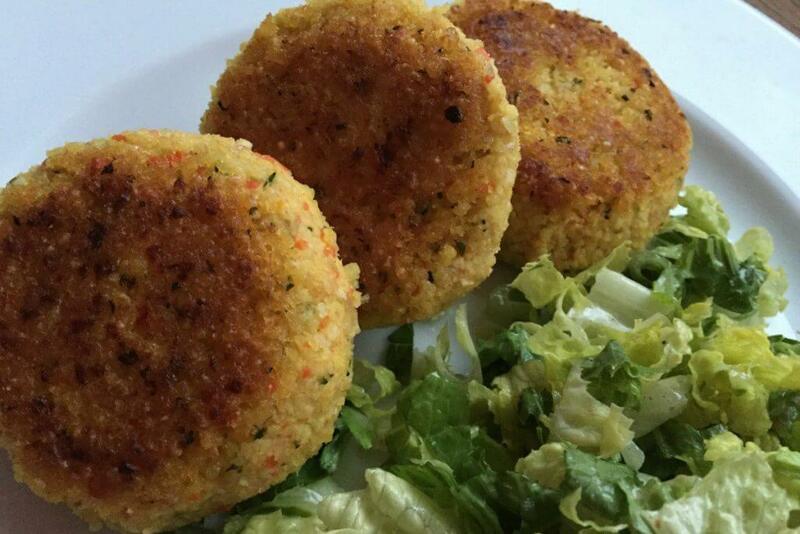 You can make them as they are in this recipe: stuffed with chickpeas, carrots, cucumber, cabbage, mint, hummus, hemp seeds, and millet. Or you can switch out the millet and use quinoa, or add peanut sauce instead of hummus. These are versatile and can be switched up in any way. Enjoy! 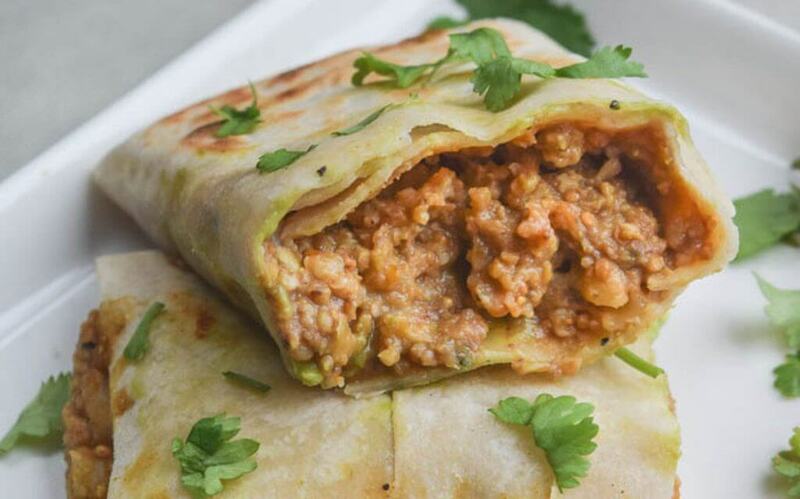 Eating one of these burritos is like getting a big warm hug from the inside out. A filling of roasted butternut squash, lentils, and millet create the heartiest, yummiest, most autumn-y burrito you’ve ever tasted! 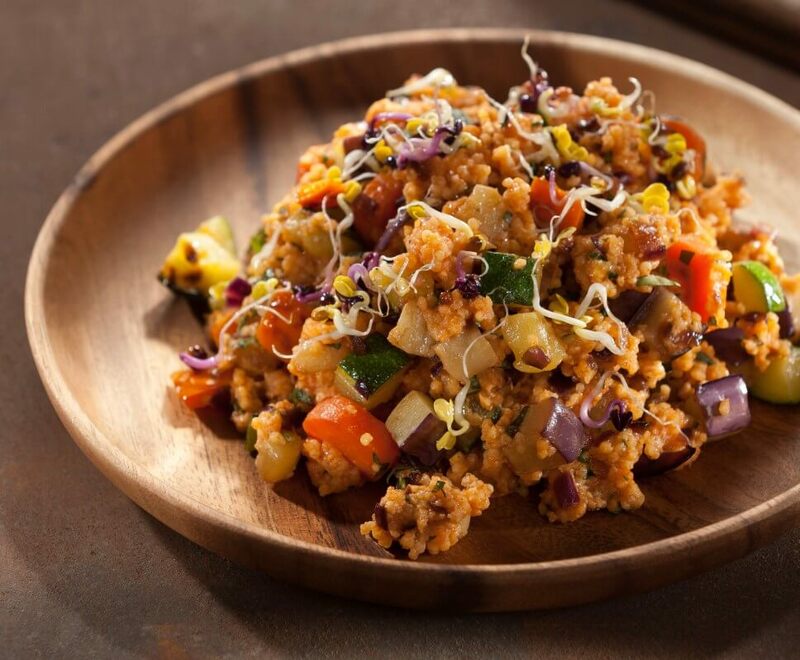 MILLETS MIXED VEGETABLES RICE While worldwide Quinoa is touted as a high-protein grain, millets don’t lag behind either., preferred as a substitute for rice, for many health reasons to treat obesity, diabetes and good cardiac health, it gives almost the same energy as Quinoa. Iron is present in millets twice as much as in quinoa and as millets being a low-fat grain, is suited for those concerned with obesity. Usually, people eat ladoo on various occasions but to be honest you don’t really need one, so today treat your sweet tooth with Til Bajra Ladoo (Sweet Sesame Millet Ball).